Heads up! Now through July 1st, Scholastic's Teacher Express is having their 100 Summer Steals sale. 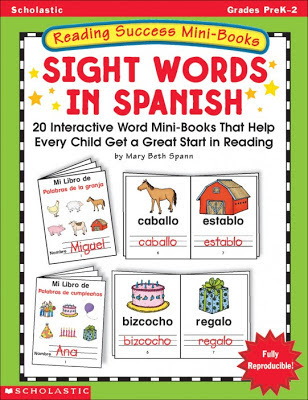 Hundreds of eBooks will be specially priced between $1 and $5, including Spanish & ELL resources. I just bought $310 worth of eBooks to prepare for this next school year for only $32! Woohoo.